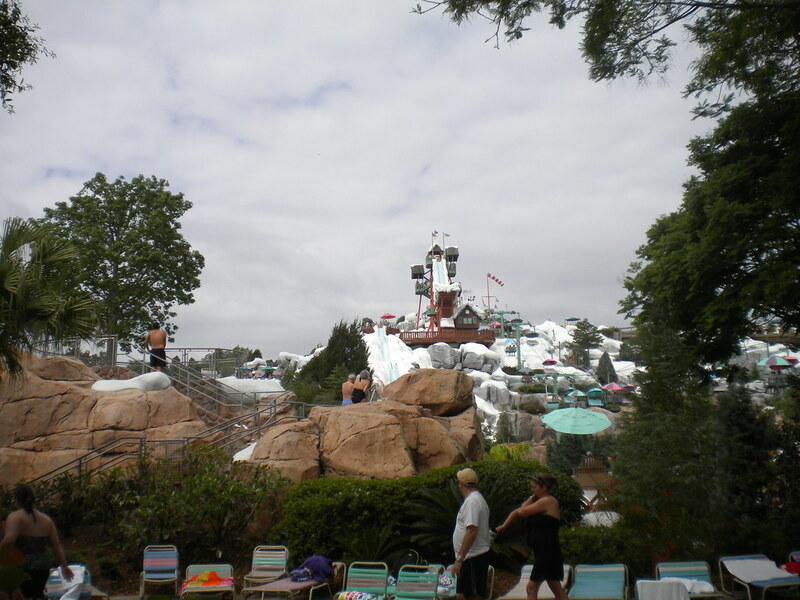 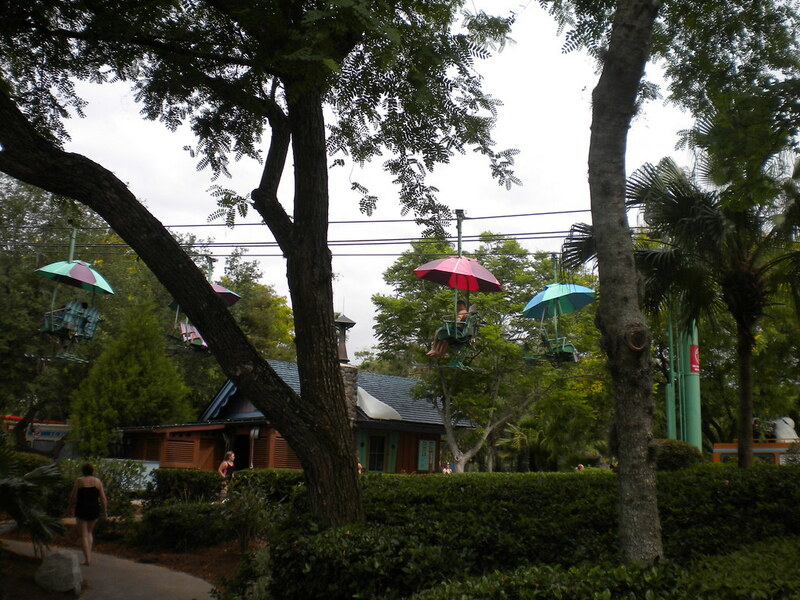 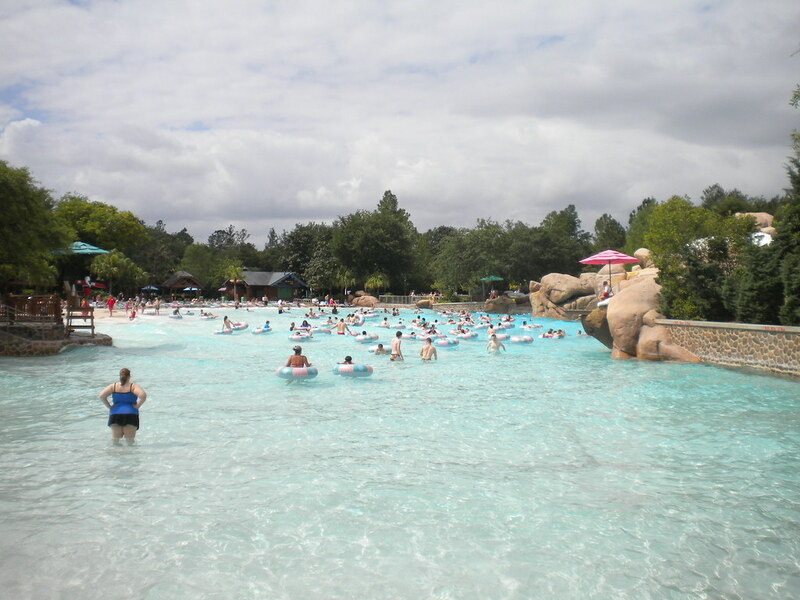 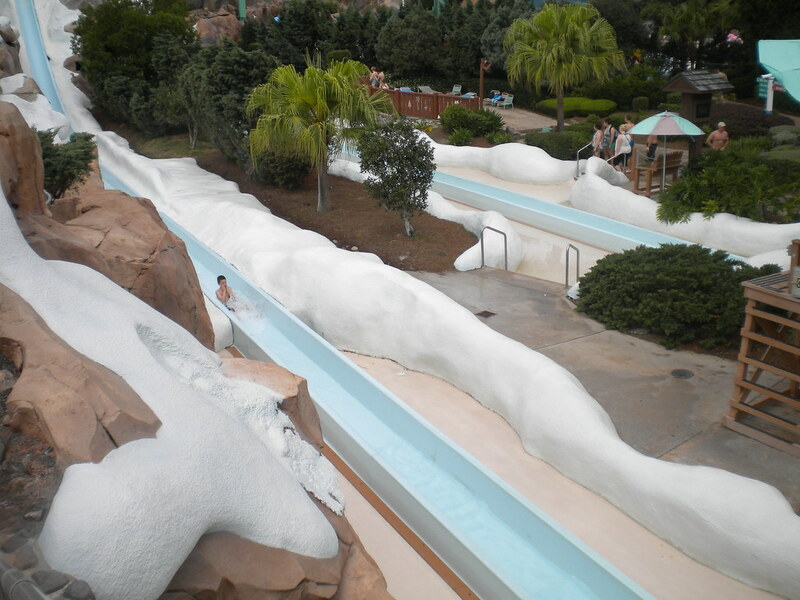 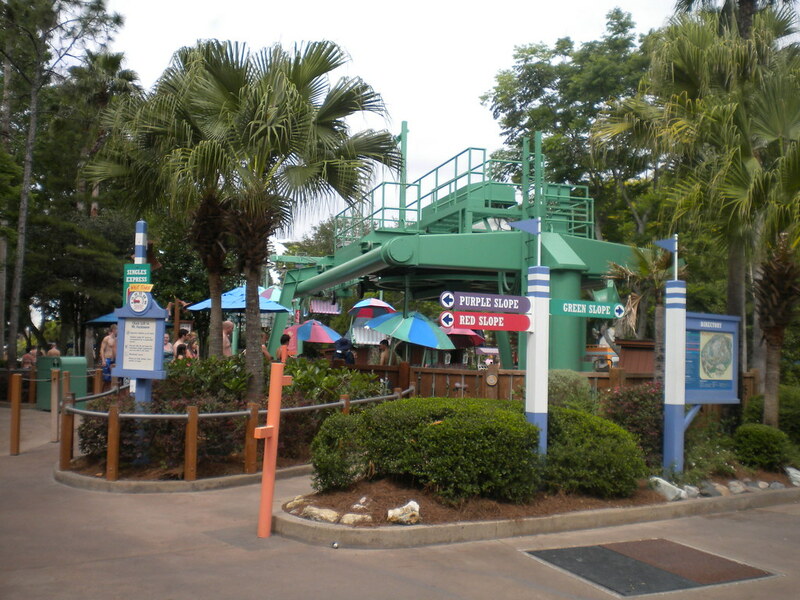 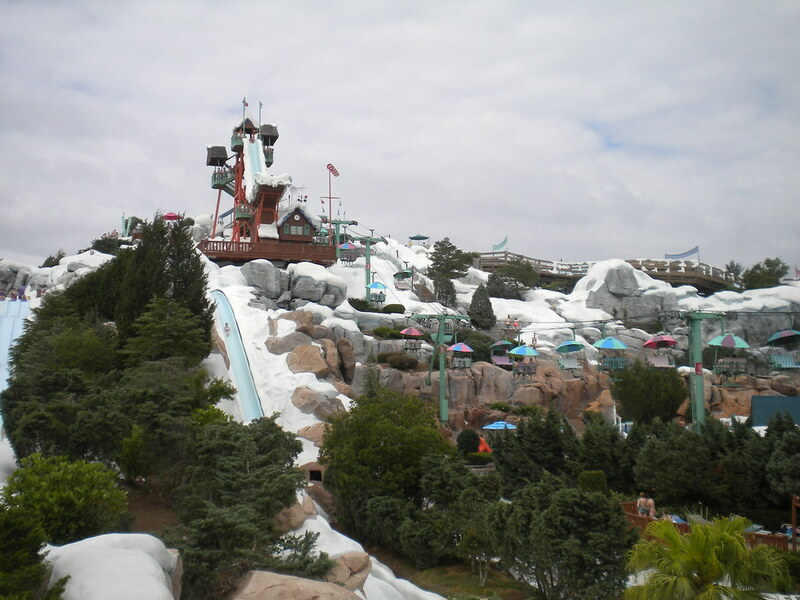 The uniquely themed Blizzard Beach is one of Disney’s pinnacle water parks. 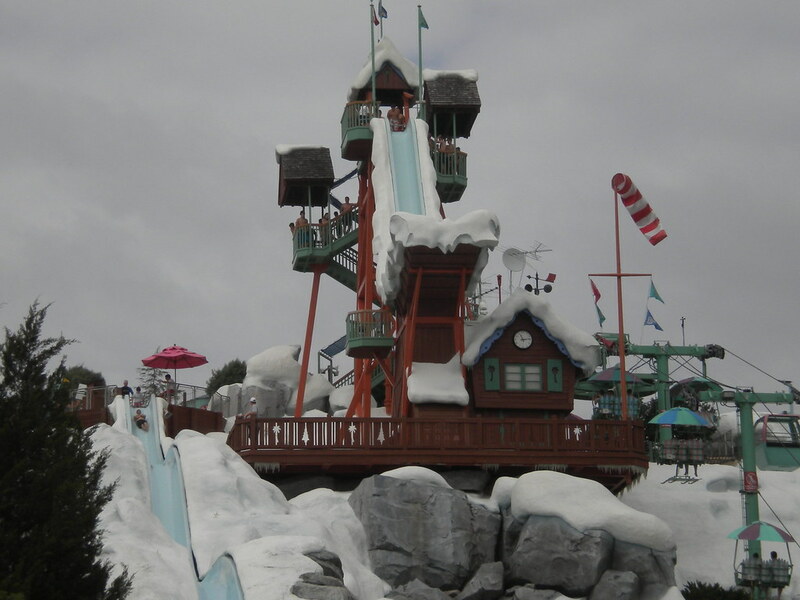 The incredible slides and theming keeps guests coming back for more. 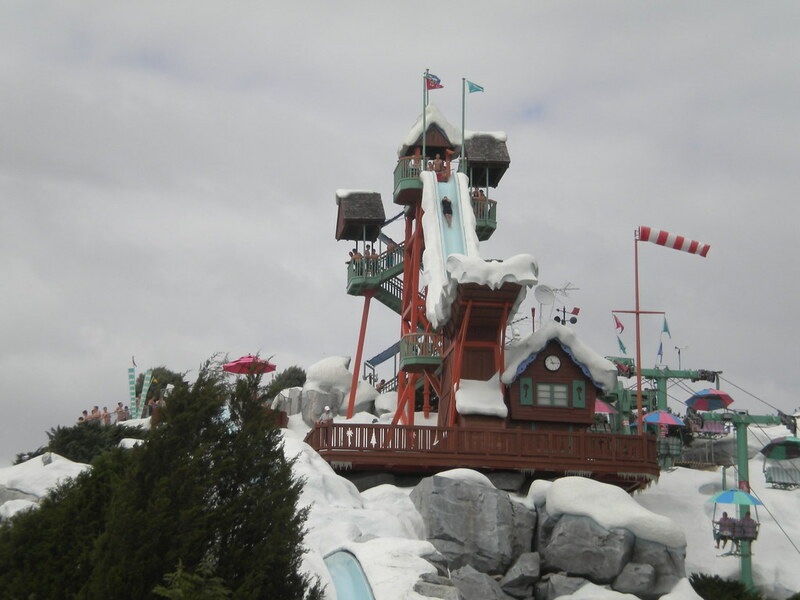 A ski resort that was built during a freak snowstorm is now redundant but it is used to race down the mountain in the melting snow streams. 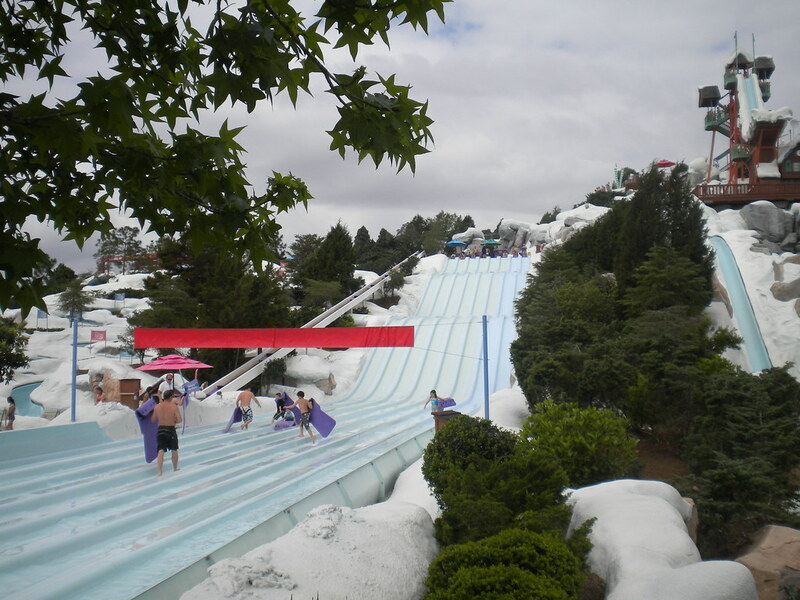 There are loads of different slides that you can experience but the one that catches everyone’s attention is the gigantic water slide Summit Plummet, only for those who are brave enough take on the steepest water slide in the USA!. 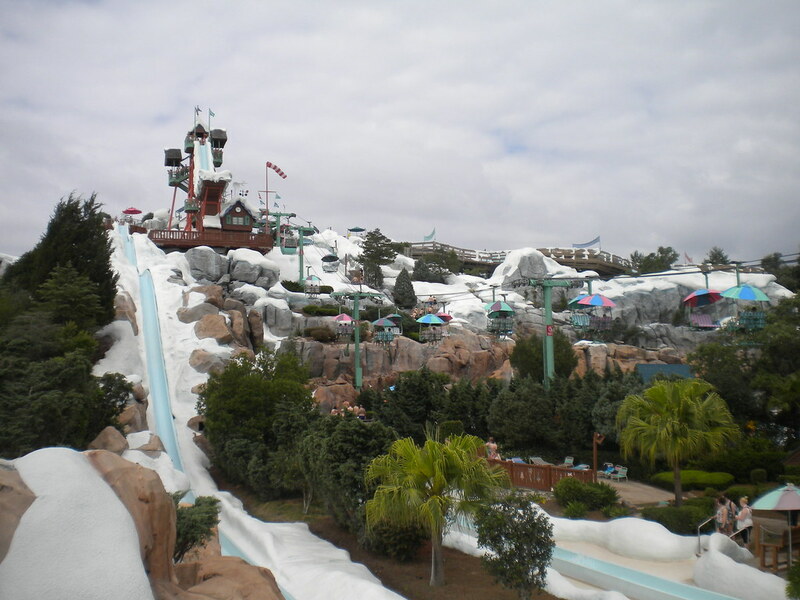 There is a fantastic selection of other attractions that will keep the whole family entertained for ages.